Abstract booklets previous events are available here. Arkansas STEM Posters at the State Capitol is modeled after Murray State University's program. The Council on Undergraduate Research promotes poster events at state capitols to mirror the Posters on the Hill events it sponsors at the US Capitol in even numbered years. "It is essential, if we want to continue to reap the benefits of science, to commit as a nation to preparing more young people for extraordinary careers in science." 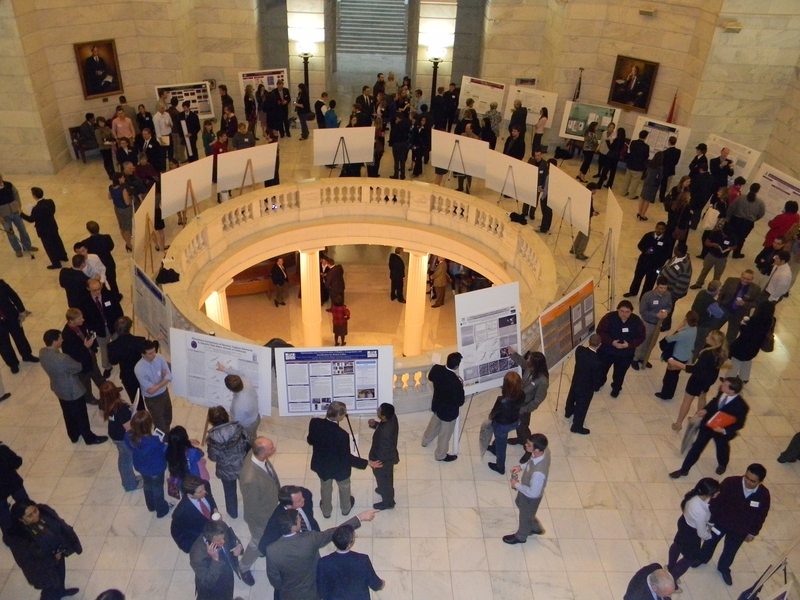 WHAT: Science, Technology, Engineering, and Mathematics (STEM) Posters at the Arkansas State Capitol. 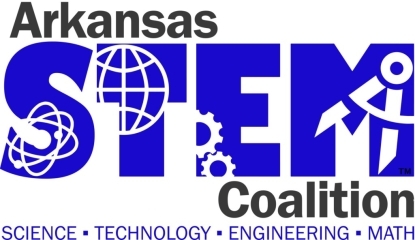 STEM Undergraduates from colleges and universities from across the state of Arkansas will talk about their scientific work in layman's terms to elected state officials, the media, the general public, as well as other undergraduates and faculty. WHO: Arkansas STEM Undergraduates and state elected officials. WHEN: Wednesday, February 20th, 20198 in Little Rock, AR. Times to be announced. WHERE: Posters will be set up in the Arkansas State Capitol rotunda. The capitol is located at 500 Woodlane Street, Little Rock, AR 72201. Previous Posters at the Capitol events, including poster abstracts, are available here.